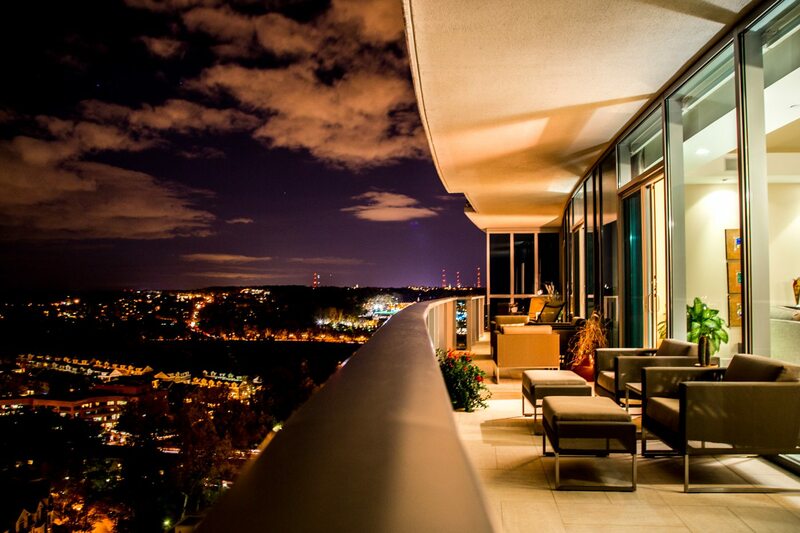 In November, Life At The Top “It” Buildings dominated the highest positions in the DC Luxury Condo Market. 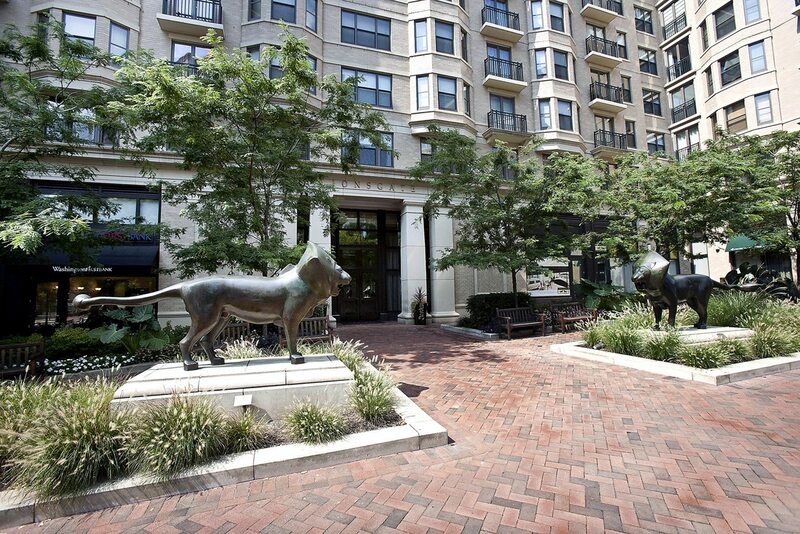 The Most Units Sold category was topped off by Lionsgate on Bethesda’s Woodmont Avenue —four units were sold at this fabulous “It Building” including #903. The one-of-a-kind two bedroom with den sold for $1,695,000. At City Vista, also an “It Building” in Mount Vernon Triangle, three units were sold including Unit 911 which topped the asking price by $21,000. 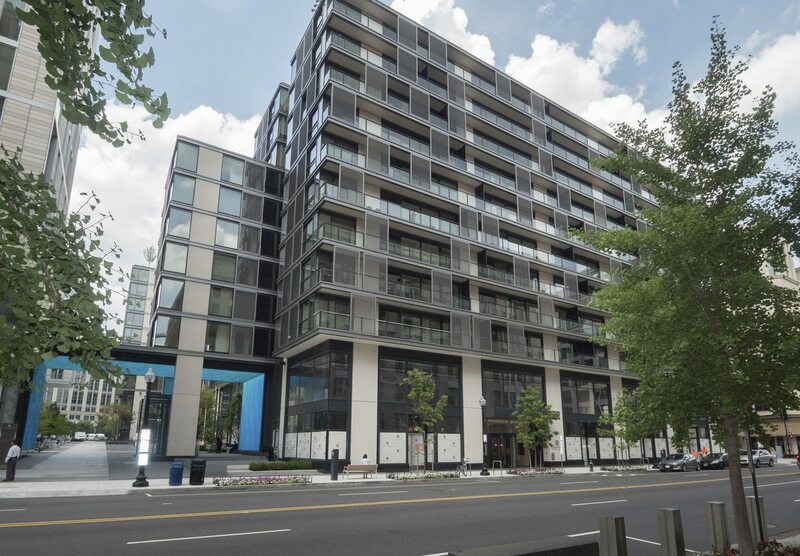 Five buildings sold two units each including The Darcy in Bethesda, Q 14 in Logan Circle, The Watergate in Foggy Bottom, Turnberry Tower in Arlington and Yale Steam Laundry in Mount Vernon Triangle. With a $3,700,000 closing sale price, Turnberry Tower Unit 2201 recorded the highest price since 2013 at the Arlington high rise. The 4400+ square foot condo combined an amazing wide-open floor plan with 22nd-floor views. 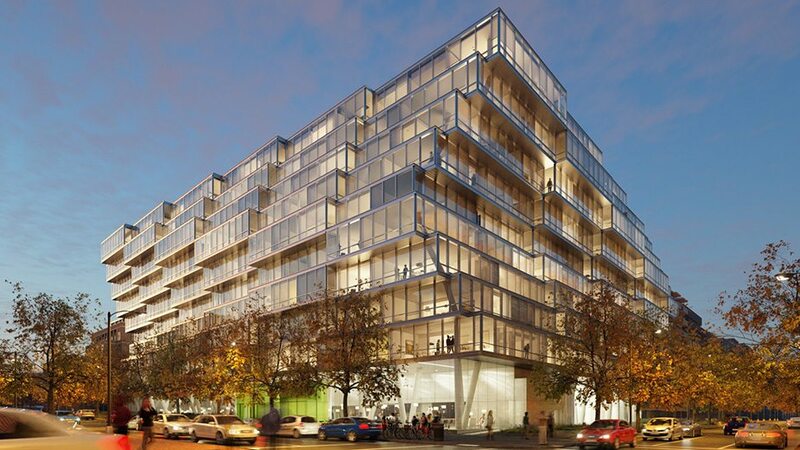 $2,300,000 was the magic number for Unit 3A at 2501 Pennsylvania. The West End conversion is a rare offering — there are only 16 residences in the building. Back again in Arlington, Unit 2903 at The Waterview sold for $2,149,000 — the stunning three bedroom, three-and-a-half bath condo featured 2,300+ square feet. Highest List-To-Sales Ratio? Hot Times At Yale Steam Laundry. That great Mount Vernon Triangle conversion, Yale Steam Laundry, stirred up the competitive bidding. Unit 1101 — a one bedroom, one-and-a-half bath condo was listed for $474,900. When the dust settled, the closing price was $500,633. 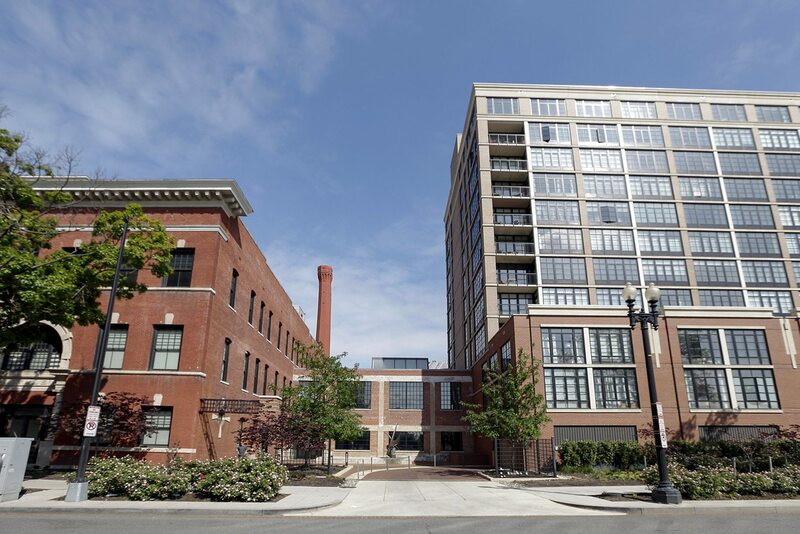 The Hottest Square Feet in the DC Market? City Center. City Center continues to set the pace for resale in the Capital Region. Unit 515 at City Center — two bedroom, two-and-a-half bath residence with 1200+ dramatic square feet — sold for $1,059 per SF. The Westlight condo is Eastbanc’s newest West End luxury project.— includes three bedrooms, three-and-a-half baths plus den. Design highlights include amazing light from the floor-to-ceiling windows, sleek kitchens and baths.